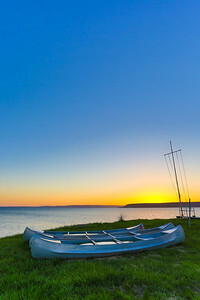 Canoes on a bank overlooking the Annapolis Basin in Cornwallis, NS. 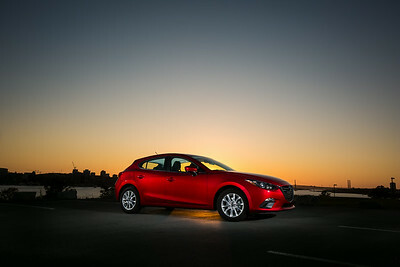 My 2014 Mazda 3 Sport at sunset in Dartmouth. 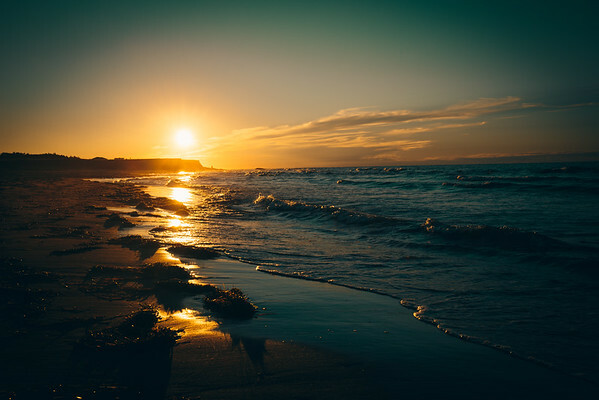 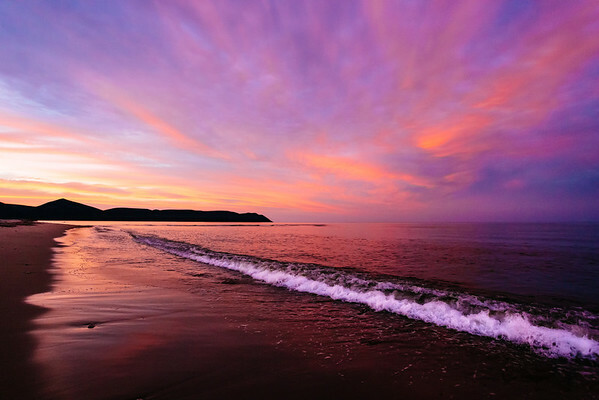 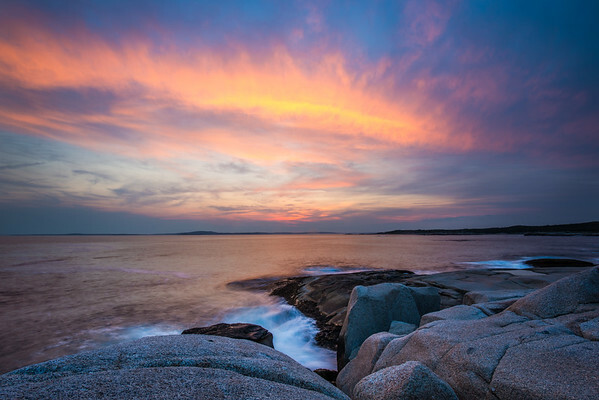 Taken just after sunset on Markland Beach in Dingwall, NS. 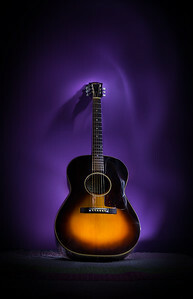 Lighting painting of a 1956 Gibson LG-2. 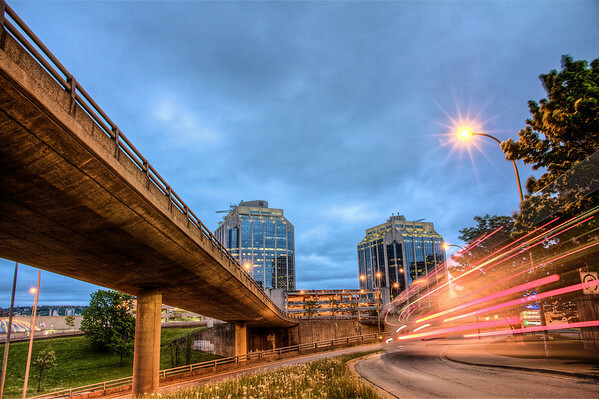 The Cogswell Interchange in downtown Halifax, with the Purdy's Wharf towers in clear view. 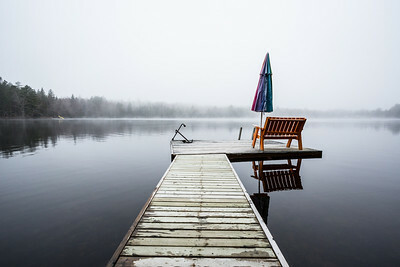 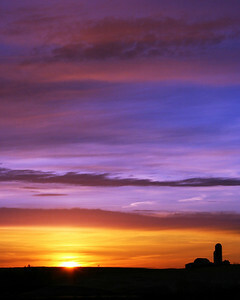 The sun rising over East Hants, NS. 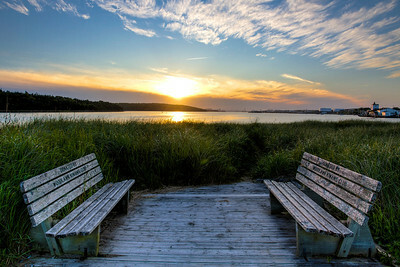 These benches overlook Halifax Harbour on MacCormack's Beach in Eastern Passage, NS. 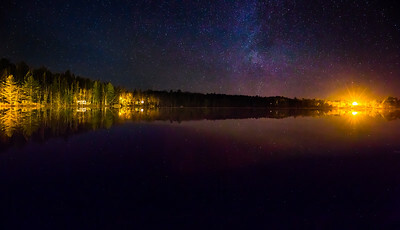 Stars over Hutt Lake in Chester Basin, NS. 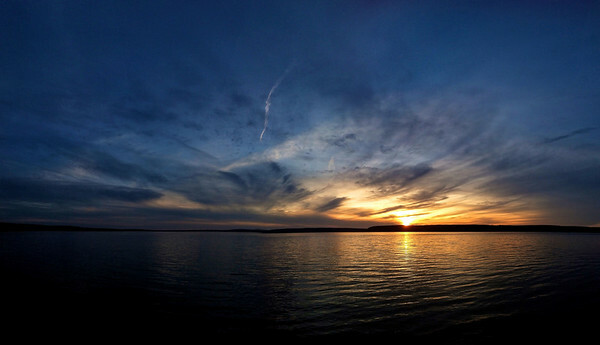 The sun sets over the Annapolis Basin, from the beach at the Annapolis Basin Conference Centre in Cornwallis, NS. 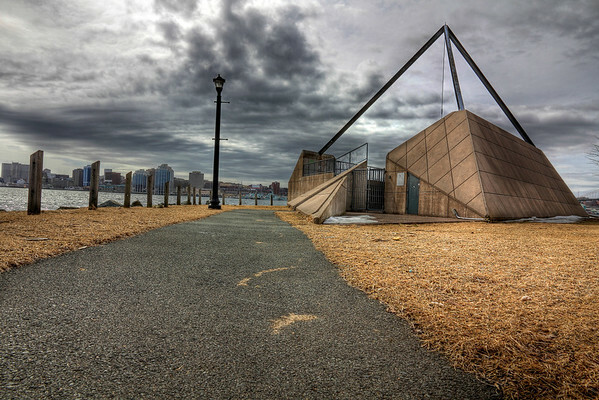 This incredible structure is along the Dartmouth waterfront, just past Alderney Landing, and inside Ferry Terminal Park. 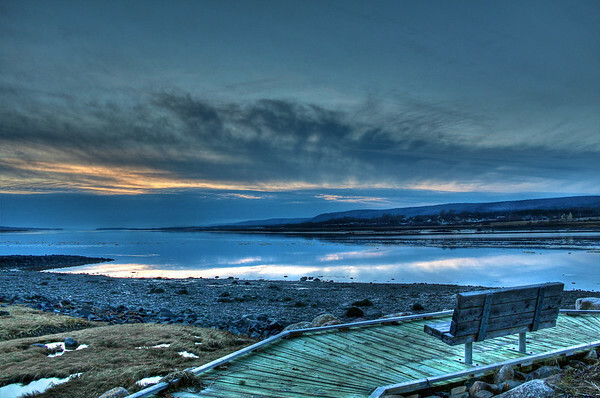 I had somehow never been down on the waterfront in Annapolis Royal until this night. 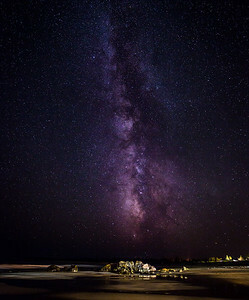 There is a nice boardwalk that wraps around the coast by Fort Anne.